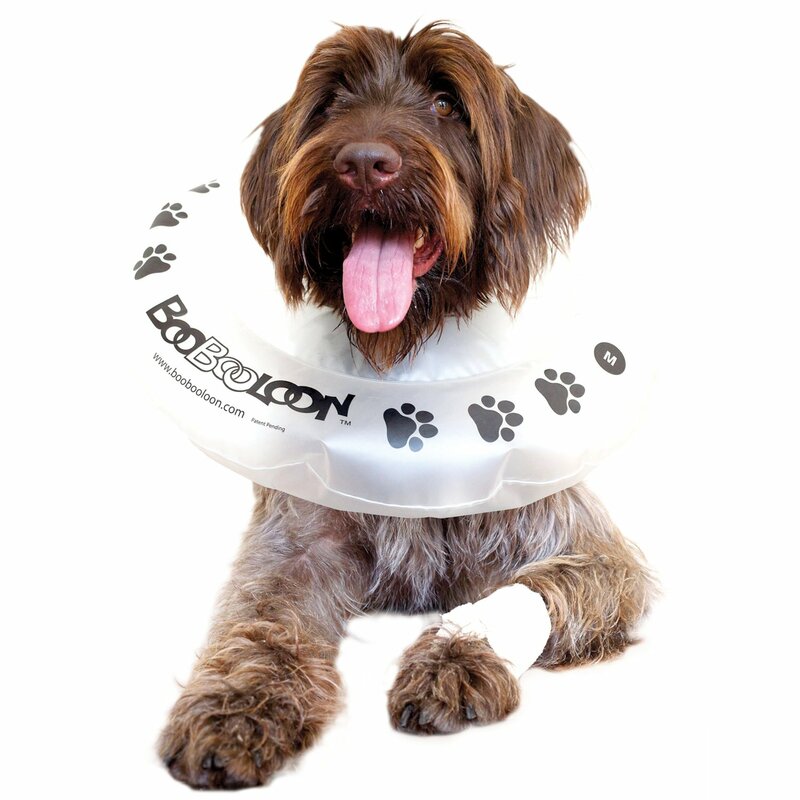 Find Great Deals On The Best Selling Dog Recovery Collars & Cones! Dogs can be a real problem if they can’t stop themselves from biting at their wounds or scratching at their itch. These little nuisances can become a lot more trouble if you let your dogs go scratching at the wound and all. That’s why you need to keep them in check, until their itch of their wounds become better with the right collars and cones. 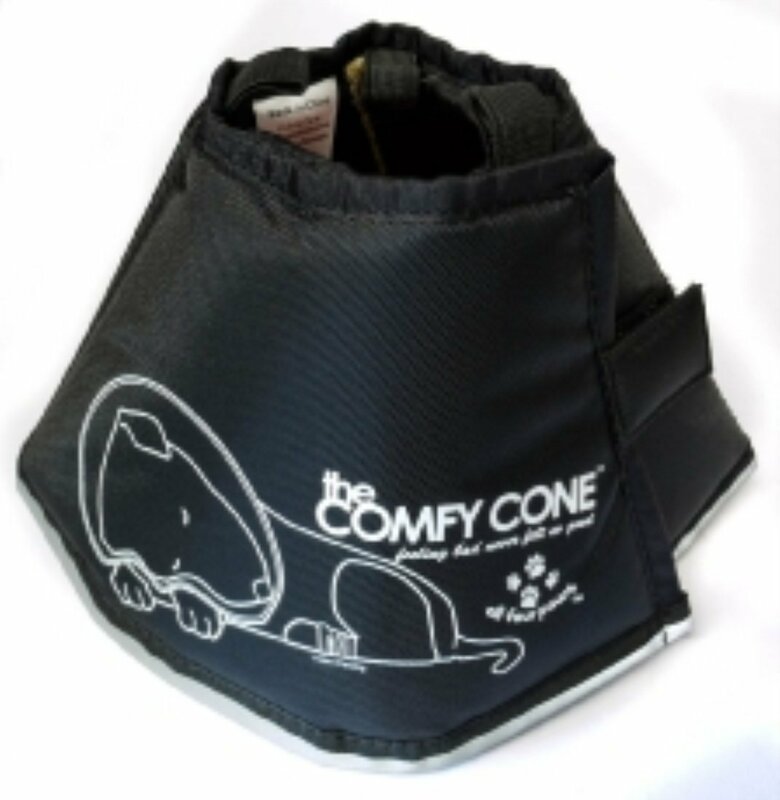 To save your dog the added grief, you need to make sure that they are using the best dog recovery collars & cones on the market. There are a lot of collars and cones in the market, but it can be pretty hard to spot the right one for your dog. Which one takes care of the problem completely, without giving additional problems? Which ones are good for your active dog? 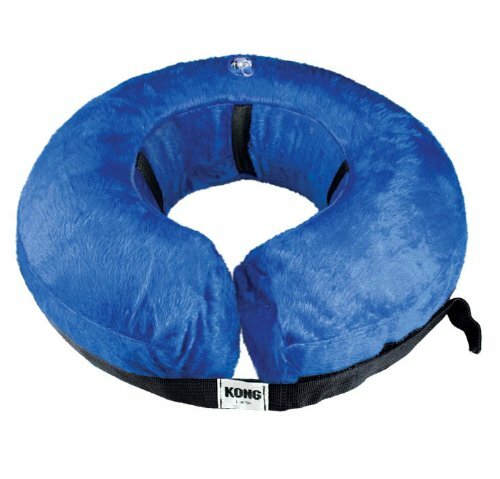 Are they soft and safe on the neck of your canine friend? Well, you can stop the worrying once you choose from the best selling dog recovery collars & cones in the market. 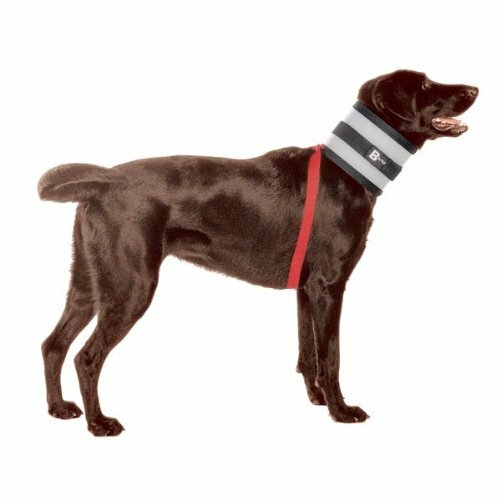 Products that are trusted by a lot of consumers include popular items such as the BooBooLoon Protective Pet Collar, the Kong Cloud E-Collar, and the EJay Bite Free Collar. All of these are easily available right here at PetMedsToday.com. 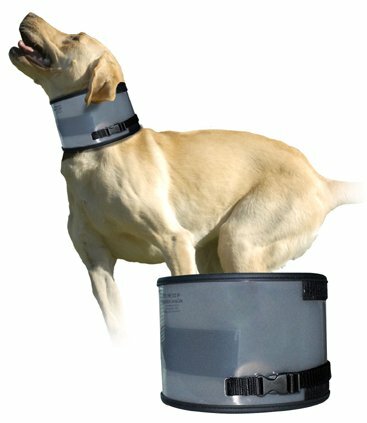 PetMedsToday.com offers the widest range of the most popular dog recovery collars & cones, along with the highest quality dog products and medicines. If you want to make sure that Fido is safe and that the products you purchase work as should be, buy from PetMedsToday.com today. Not finding what you need? View all dog recovery collars & cones!